TOKYO, Nov 9, 2018 - (JCN Newswire) - Tokyo Electric Power Company Holdings, Inc. (TEPCO) announced today that it has acquired 36.38% of the shares in Viet Hydro Pte. Ltd. (Viet Hydro), the majority shareholder of Lao Cai Renewable Energy Joint Stock Company (Lao Cai Renewable Energy), from InfraCo Asia Development Pte. 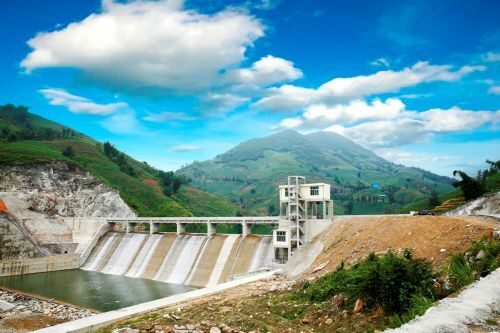 Ltd. (InfraCo Asia), a company of the Private Infrastructure Development Group (PIDG), for the purpose of participating in the Coc San Hydropower Plant (total output: 29,700 kilowatts) in Lao Cai Province, Vietnam. The Private Infrastructure Development Group (PIDG) encourages and mobilises private investment in infrastructure in the frontier markets of sub-Saharan Africa, south and south-east Asia, to help promote economic development and combat poverty. Since 2002, PIDG has supported 170 infrastructure projects to financial close, of which 95 are fully operational. PIDG is a multilateral organisation, funded by seven countries (UK, Switzerland, Australia, Norway, Sweden, Netherlands, Germany) and the World Bank Group. For more information, please visit www.infracoasia.com and www.pidg.org.